So to meet all of your industrial engine needs give Chris and the team at Energy Industrial a call today. 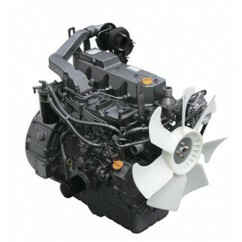 Energy Industrial stocks a wide range of Industrial Engines. These platforms are for sale in Darwin but can also be shipped nationwide. The new TNV Series engines delivers a host of new features to bring the acclaimed ‘clean and silent’ TNE Series to a whole new performance level. 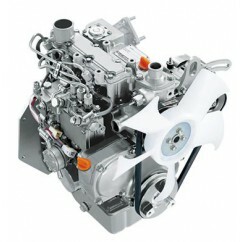 Meaning Total New Value, the Yanmar TNV Series offers a range of new engine improvements to make these popular work horses even more efficient, more quiet and more refined than ever.